New York Giants General Manager Dave Gettleman told reporters Monday that the only team he called about a potential trade for wide receiver Odell Beckham Jr. was the Bills. Gettleman met with New York reporters to talk about the trade that sent Beckham to the Cleveland Browns. The Giants received safety Jabril Peppers and the No. 17 draft pick and the No. 95 pick. Gettleman said he thought the Bills might have interest after they were unable to complete a deal for Pittsburgh wide receiver Antonio Brown. It would make sense that Gettleman would reach out, given the Bills' need for a wide receiver and that Beane was Gettleman's assistant GM with the Carolina Panthers. Similar to the trade talks with the Steelers, the conversation between Gettleman and Bills GM Brandon Beane never got far enough to make a deal close, a league source told the News. Gettleman said he also had talks with the San Francisco 49ers. Gettleman insists trading Odell was a "football business decision." The GM obviously wants the drama surrounding it to not be the focus, though it's a major part of it. A football decision also implies it's the right football decision for the team (it isn't). 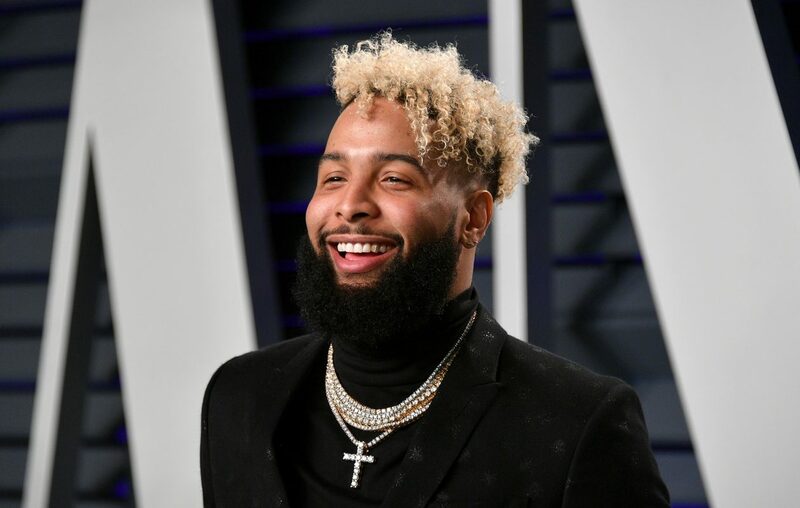 Story topics: Bills trade/ New York Giants/ Odell Beckham/ Odell Beckham Jr.